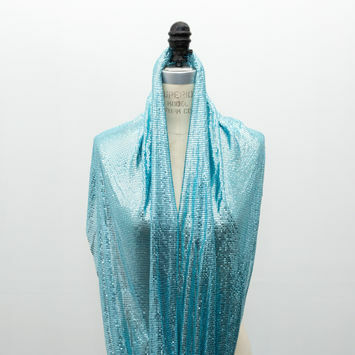 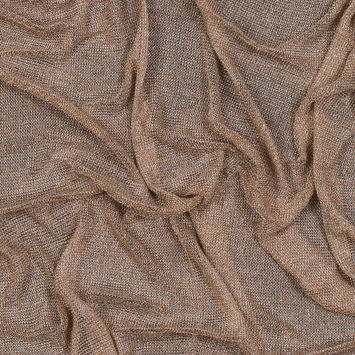 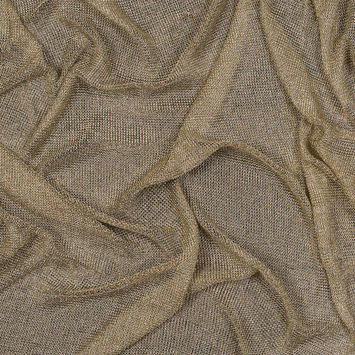 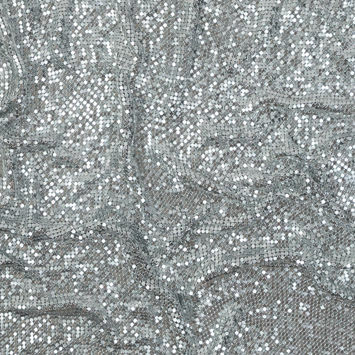 A sought after fabric known for its dazzling metallic sheen and incredible fluidity, Chainmail has a rich history. 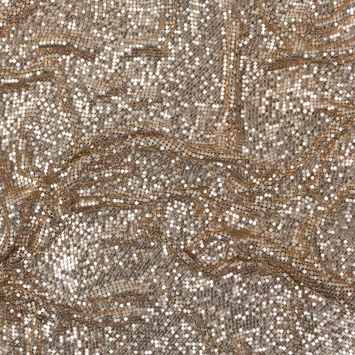 Originally made from interlocking metal loops, chainmail dates as far back as the 4th century B.C. 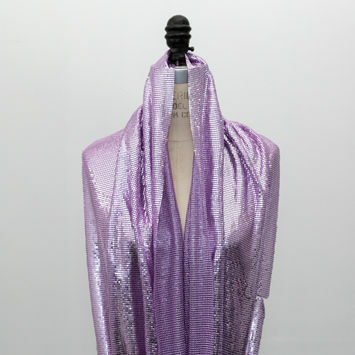 The metal-made fabric made a comeback in 1982 when Gianni Versace created a new take on the classic which was more lightweight, easy to drape and comfortable to wear. 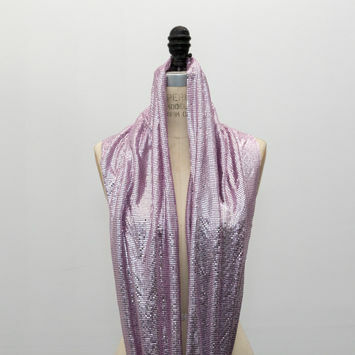 Unique in its own right, it is no wonder why it has been featured on runways and celebrities across the world. 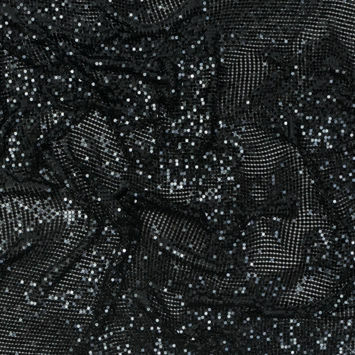 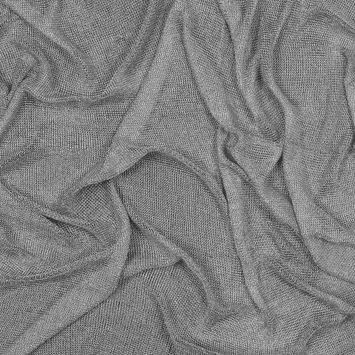 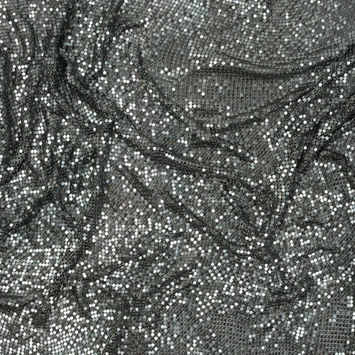 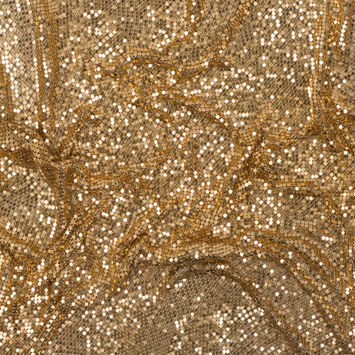 Used by Balmain and worn by Paris Hilton, Michelle Obama and Kylie Jenner to name a few, chainmail is amongst one of the most luxurious avant-garde fabrics on the market.